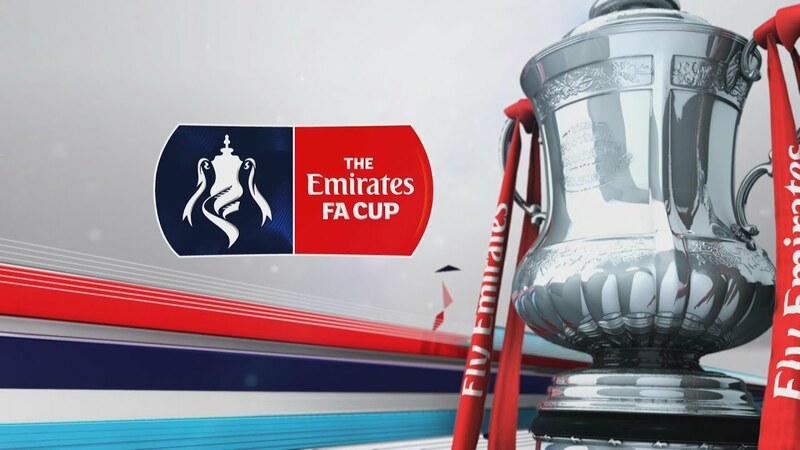 The draw for the First Round of this season's Emirates FA Cup competition, which is the 137th edition of the oldest recognised football tournament in the world, has taken place live on BBC TWO and BT Sport. You can find details of which teams have been drawn together, below. The draw for the First Round Proper of this season's Emirates FA Cup competition has taken place live on BBC TWO and BT Sport. 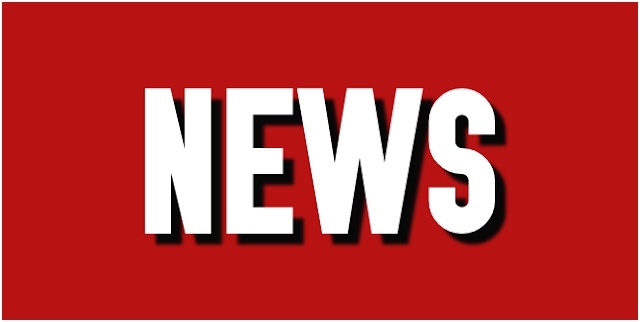 You can find details of which team the Saddlers have been drawn against, below. 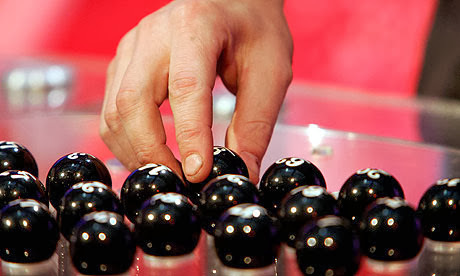 The Football Association have updated the ball numbers for Monday evening's Emirates FA Cup First Round Draw, which will be broadcast live on BBC Two and BT Sport from 7.00pm this evening. The Football Association have confirmed the ball numbers for Monday evening's Emirates FA Cup First Round Draw, which will be broadcast live on BBC Two and BT Sport from 7.00pm on Monday, 16th October. 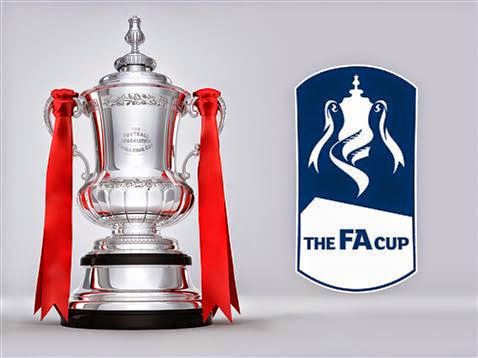 The Football Association have confirmed the Round dates for this season's Emirates FA Cup competition, with this years tournament set to begin on Saturday, 5th August as the non-league sides battle it out on the Extra Preliminary Round. Walsall Football Club have confirmed that, due to Millwall's continued involvement in this season's Emirates FA Cup, our Sky Bet League One fixture at the Den, which was originally rescheduled for Tuesday, 31st January, has now been pushed back to Wednesday, 1st February, with kick-off scheduled for 7:45pm. 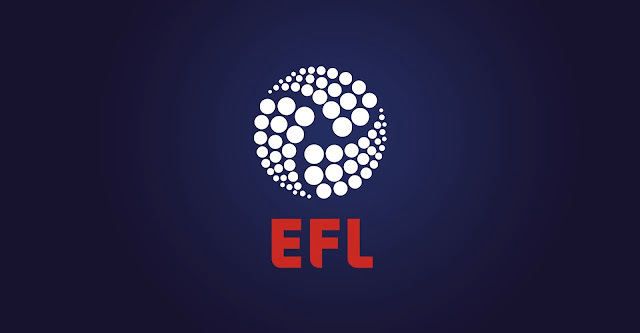 The English Football League's Board has today announced that they will cease discussions on the so-called 'Whole Game Solution' with immediate effect. This comes after the Football Association informed them they were no longer prepared to consider rescheduling FA Cup fixtures into midweek slots. On Saturday afternoon the Saddlers played host to Macclesfield Town in the latest First Round of this season's Emirates FA Cup competition. We were in attendance, and our match report is below. 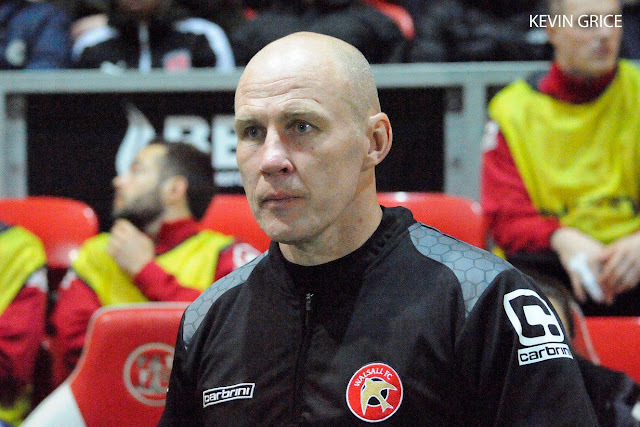 Walsall manager Jon Whitney has spoken to BBC WM Sport and has looked ahead to this weekend's Emirates FA Cup clash with Macclesfield Town. Whitney - "I Will be Playing My Strongest Team, I Want to Keep This Run Going"
Saddlers boss Jon Whitney has spoken to the press ahead of Saturday's Emirates FA Cup clash with Macclesfield Town, and has revealed that he will be fielding a strong side against the Silkmen as he seeks to make it through to the next round. Following the completion of the Fourth Qualifying Round over the weekend, the draw for the First Round Proper of this season's Emirates FA Cup has taken place live on BBC Two and BT Sport. You can read the full draw below. Following the completion of the Fourth Qualifying Round over the weekend, the draw for the First Round Proper of this season's Emirates FA Cup has taken place live on BBC Two and BT Sport. The draw for the First Round of this season's Emirates FA Cup competition will take place on Monday evening with BBC Two and BT Sport covering the action live. Following Saturday's Fourth Qualifying Round the Football Association have updated the ball numbers. The draw for the First Round of this season's Emirates FA Cup competition will take place on Monday evening with BBC Two and BT Sport covering the action live. The Football Association have today confirmed that the 2016/17 Emirates FA Cup is set to feature the introduction of a fourth substitute for the quarter finals, semi-finals and Final. Earlier today Walsall Football Club travelled to the Madejski Stadium to take on Reading in the Fourth Round of the Emirates FA Cup. During the match, which Walsall lost by four-goals-to-nil, goalkeeper Neil Etheridge was forced off with what at the time looked like a bad injury. Walsall Head Coach Sean O'Driscoll has spoken to BBC WM Sport following Saturday afternoon's Emirates FA Cup Fourth Round defeat to Reading, and has discussed the match result along with offering an update on the status of goalkeeper Neil Etheridge, who was stretchered off late into the second half. Earlier today, Walsall travelled to the Madejski Stadium to take on Reading in the Fourth Round of the Emirates FA Cup. You can read our brief match report below.